Until recently, I thought I was the only barefoot runner in Hong Kong. 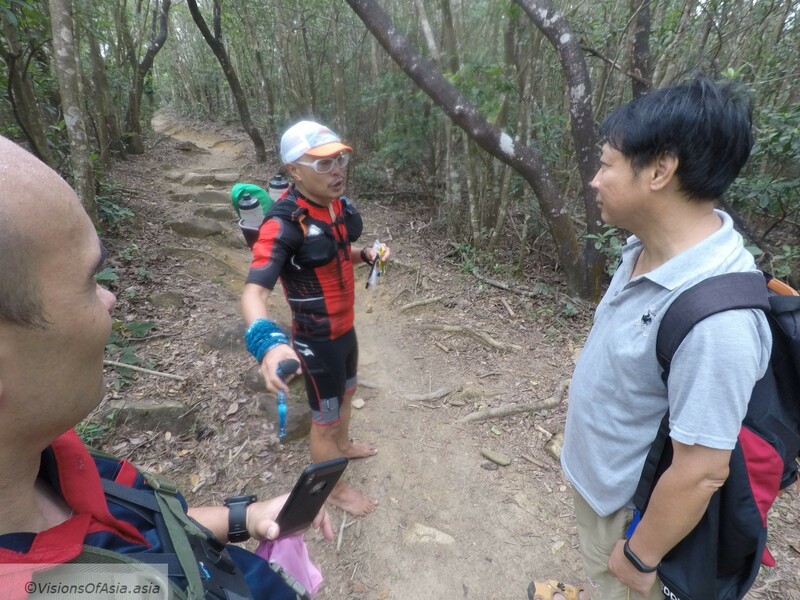 Then, one day, as I was on the MacLeHose trail near Sai Kung, with Matthew, we encountered Yuan, a barefoot trail runner in Hong Kong. 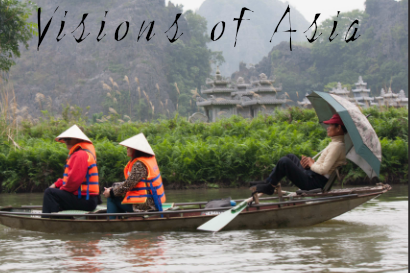 We had done some exploring previously around Tung Yeung Shan in the same area. Yuan has 4 years barefooting under his belt! At the time we encountered him, he was climbing on the MacLeHose trail near to Sai Kung. We were going down instead… The Mac LeHose trail crosses from Sai Kung to Tsuen Wan and is one of the most challenging trails in Hong Kong. Yuan on the trail when he first met us. At the time, Yuan told us he was training for the HK100 race. However, later when he took part in the race, because he started too strong, he had to abandon the race around km 63. Still, that is 63 kms barefoot! Yuan encouraged me to use hiking poles when running, as it allows to put less weight on your feet and allows you to shift weight when running. This is important as a barefoot trail runner, as you will often land on “uncomfortable” areas. 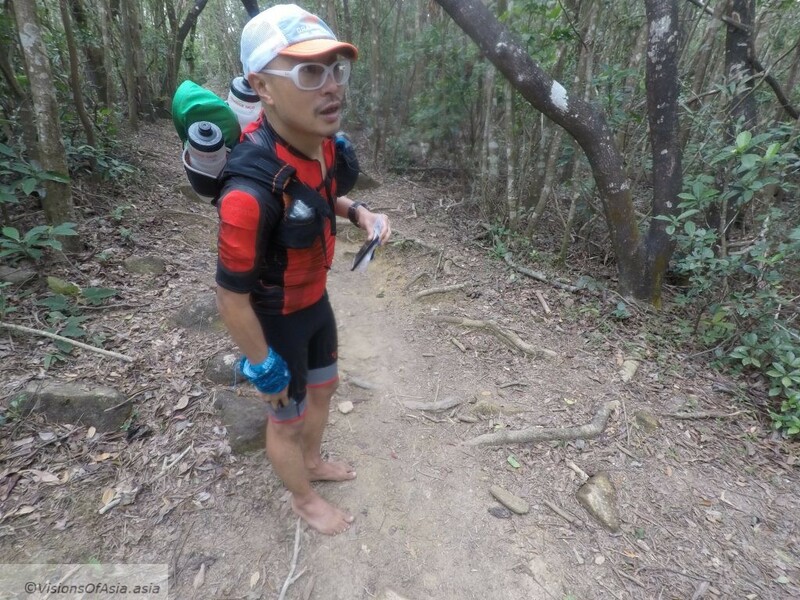 Beyond that, as can be seen from the pics, Yuan runs very lightly, with as little supplies as possible, using mostly gels to sustain himself while on the trail. Obviously, his speed was quite different from mine, as I am still very careful as to where I land, to avoid hurting myself and losing balance (especially the latter). Yuan does ultra trail running as I mentioned (100 K was his target). While rare, this is not totally impossible, fundamentally, the physiological aspect of ultra running being the same whether you are a barefoot trail runner or not. The only issue might be with abrasion, but after 4 years running, I guess that becomes a non-issue. Obviously, you don’t start ultra running from a day to another. It takes just the same building up as with shoes, just maybe longer as beyond your muscles and bones, you need to prepare also a whole set of different muscles in the feet. Yuan is a perfect example of how to push your limits when barefooting.